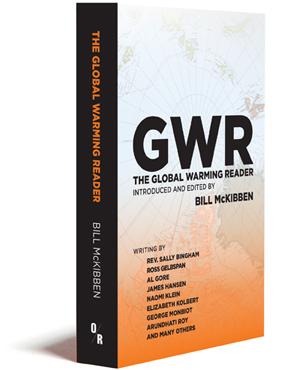 Editor Bill McKibben is the author of a dozen books about the environment, including The End of Nature, the first book for a general audience about global warming. His most recent book is Eaarth: Making a Life on a Tough New Planet. Scholar in residence at Middlebury College, he is the founder of 350.org, the largest grassroots global campaign to fight climate change. 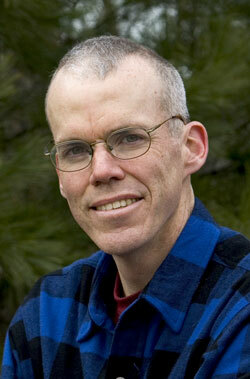 McKibben is a frequent contributor to various publications, including The New York Times, Atlantic Monthly, Harper’s, Orion magazine, Mother Jones, The New York Review of Books, The Middlebury Campus, Granta, National Geographic, Rolling Stone, and Outside.